Not everyone who is addicted to nicotine are smokers. There are lots of other ways to use tobacco. Since we are mainly talking about being forever free from nicotine, it’s important to look at every tobacco product on the market, and not just cigarettes. 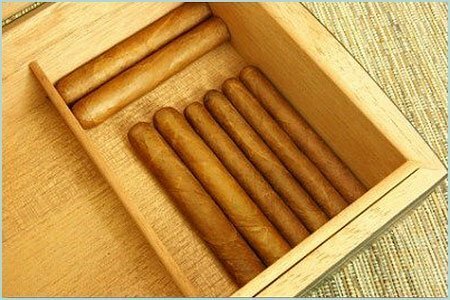 CIGARS – These have been around forever. Most people who don’t smoke cigarettes have an occasional cigar every now and then. Just had a baby? Celebrate with a cigar, right? Just get promoted? Have one with the guys, right? People think cigars are safe because you don’t inhale them. Some people do, but you aren’t supposed to. So if you aren’t inhaling any smoke, they are OK, right? Plus there is a slight chance you’ll inhale some smoke, even if you aren’t intending to do so. CHEWING TOBACCO – This can really mess up your mouth if you’re not careful. Ever seen those pictures of people with mouth cancer, and they basically had to get their lower jaw removed? Does that sound like a pleasant experience? A chew, or “dip” is essentially clippings of tobacco that have been processed, with added flavorings. You place a small portion inside your mouth between your cheek and gums. The juices are spit out, and the nicotine is absorbed. 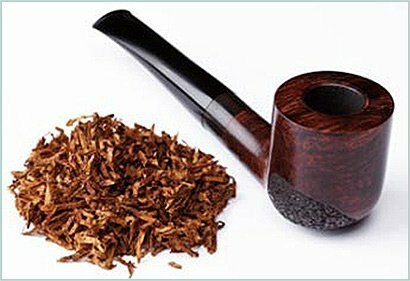 SNUFF – This form of tobacco has also been around forever. It’s ground, almost like a powder, and you snort it through your nose. Smoking may effect your lungs, but this surely effects your nose, so there is always a risk for cancer that way as well. 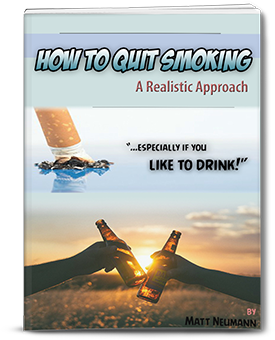 There is no risk for lung cancer, and there is no smoke to bother people around you, but it still is an instant way of feeding your body nicotine, and therefore it is highly addictive, and will ultimately make you a slave. 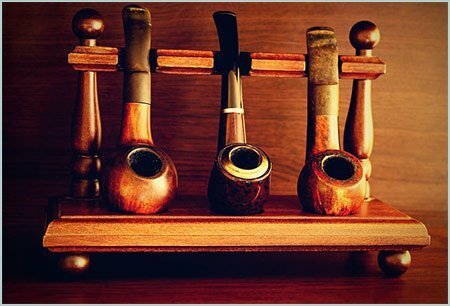 SMOKING PIPES – This method dates back many decades. It’s often seen as very glamorous. To some, it’s a masculine way of smoking, just like cigars. And like cigars, you don’t directly inhale anything. You place tobacco in the pipe, and puff on it, avoiding inhaling but keeping the smoke inside your mouth. Now like cigars, just because you aren’t inhaling anything does not mean you aren’t absorbing any nicotine. You are, through your mouth tissues. My grandfather smoked the pipe and he died of lung cancer. In fact, both my grandfathers died of that disease, and both at the age of 74. As you can see, there are many types. You don’t just have to be a cigarette smoker to be addicted to nicotine. Athletes who can’t smoke during a game often use an alternative method, like chewing tobacco, to get their fix. It’s common knowledge that they do. Every one of these things are addictive. It’s best not to start any of them, and avoid all the health problems they create. Nobody wants lung cancer, or cancer of the mouth, or nose cancer. Do you want black or yellow teeth? 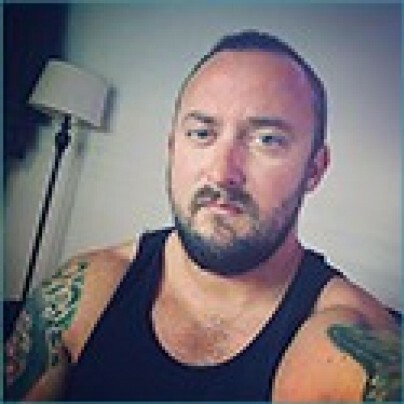 I would hope not. Avoid all these at any cost. Your life is worth it.